Improve your plant design process with the advanced 3D design and modeling of AutoPLANT Modeler. 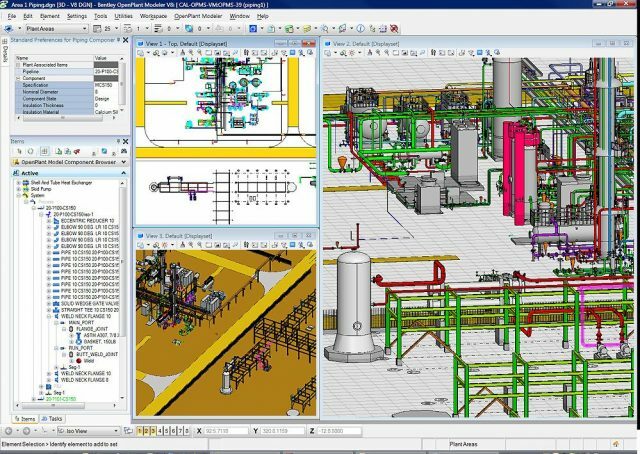 Increase efficiency with a tightly integrated set of tools to design intelligent piping, equipment, and raceways. Save time and money with industry proven software that increases collaboration across your project design team.